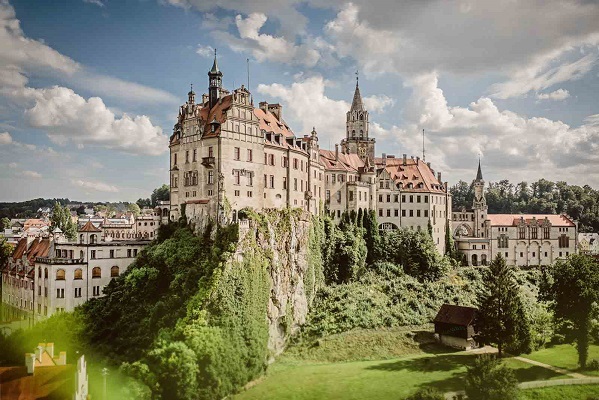 The points of interest and sights here mainly draw their historical importance from their connection to the territories of the Hohenzollern dynasty, which extended far beyond Franconia and the central Prussian areas. Travel to the destinations while temporarily ignoring the borders of the individual Federal States and governing districts that exist today. 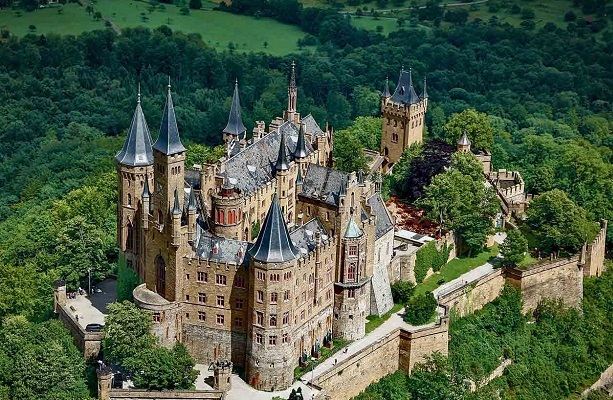 Use it as an opportunity to embark on a discovery of history and to build a network of places all brought beneath the banner of the Hohenzollern. Naturally, there are many more places than those presented here that are also relevant to the topic, and perhaps they will appear on the next step of this journey. This portal is available for visitors to discover the numerous corners of Germany and to follow the trail left behind by the Hohenzollern dynasty, as well as to discover new places. Allow yourself to be transported to both the famous and less well know places defined by this dynasty.